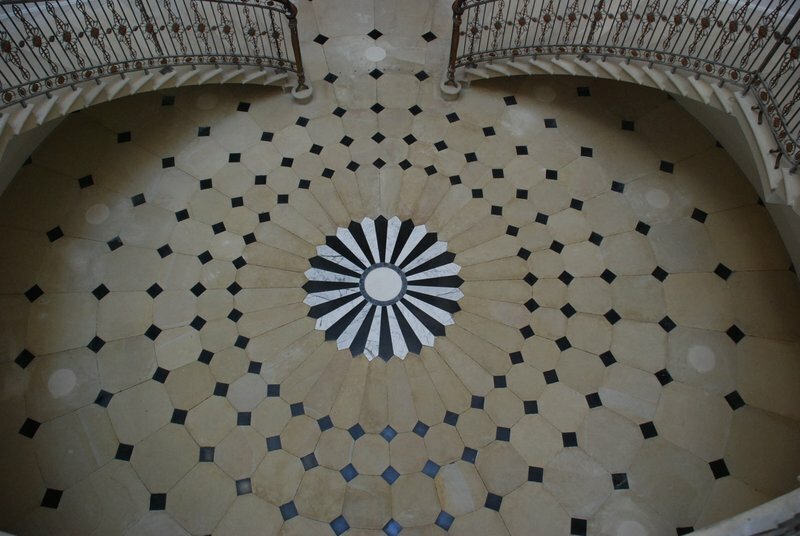 Easyclean is the brainchild of Eddie Giddings, who set up specifically to target restoration work, cleaning and problem solving of many types of hard surfaces It was developed out of a heritage of 25 years in the marble and stone masonry business which covered the design, manufacture and installation using all types of stone, marble, granite etc, forming everything from bathrooms to swimming pools, staircases to kitchens, including extensive outside stone work. 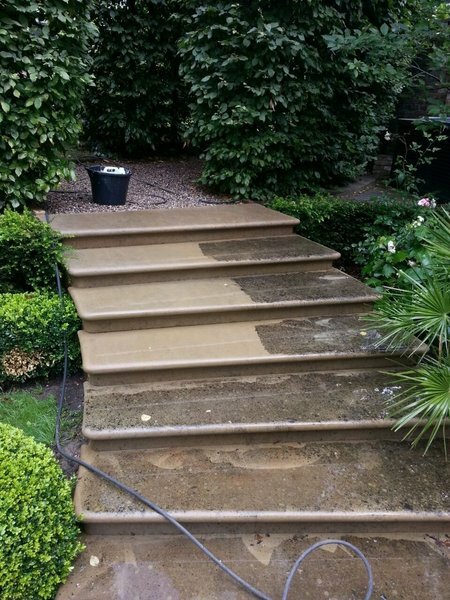 This Experience and portfolio now forms the technical foundation of what Easyclean can offer in hard surface restoration. 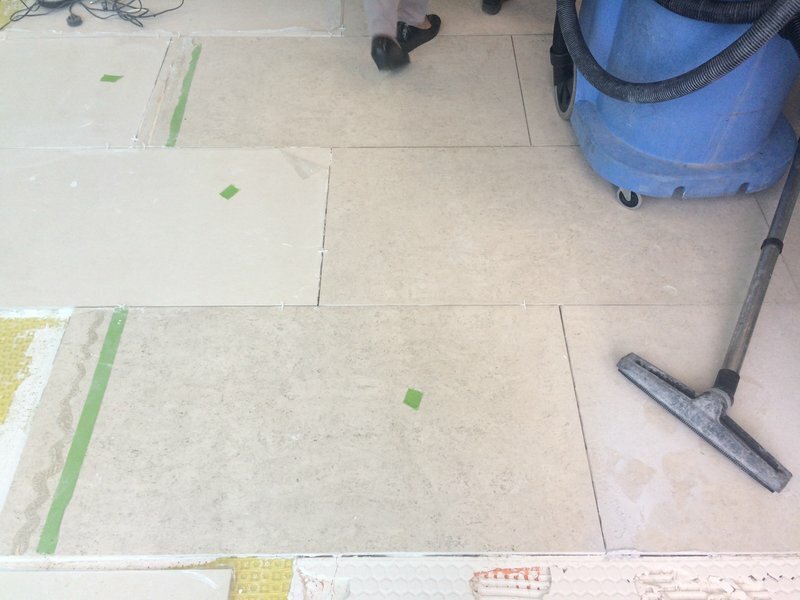 Our speciality in trouble shooting solutions for wall and floor surfaces is also utilised by 5 large tile companies in the UK. 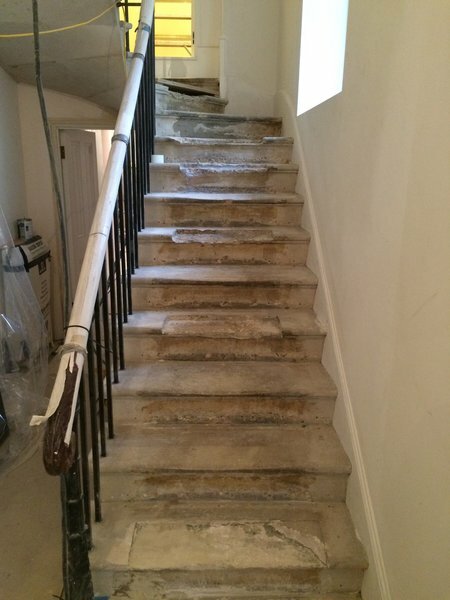 Eddie’s own extensive tilling and stonemasonry background means that problems can be quickly assessed and resolved with professional solutions, in the most cost effective way. for areas that we specialise in please see website for details. Absolutely delighted. My 1980s bathroom is now as good as new. The grouting had turned brown and the sealant had gone mouldy. Everything is now white and gleaming and I wish I had done it sooner. Eddie and his colleague Jody worked very hard and have a justifiably high sense of pride in the quality of their work. Their attention to detail is impressive. It was done to the agreed budget. They arrived on time, it took the time they said it would take, they cleaned up beautifully afterwards and were friendly and courteous. I recommend them very highly. An excellent job. My stone terrace looks as good as the day it was laid. I highly recommend Easyclean Tile & Grout. Friendly & professional work. On time and to price. To be recommended. Eddie did a very professional, competent job. Very prompt response. Fantastic job. My floor looks like new. Very personable and hard working, would definitely recommend. 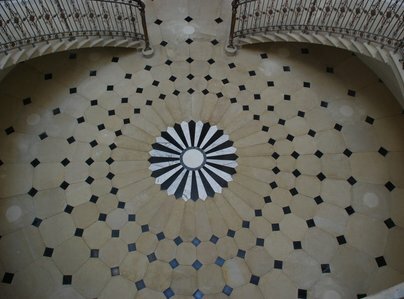 We have limestone tiles in the hall which had "corroded" in places with the smooth surface being pitted and bubbled. 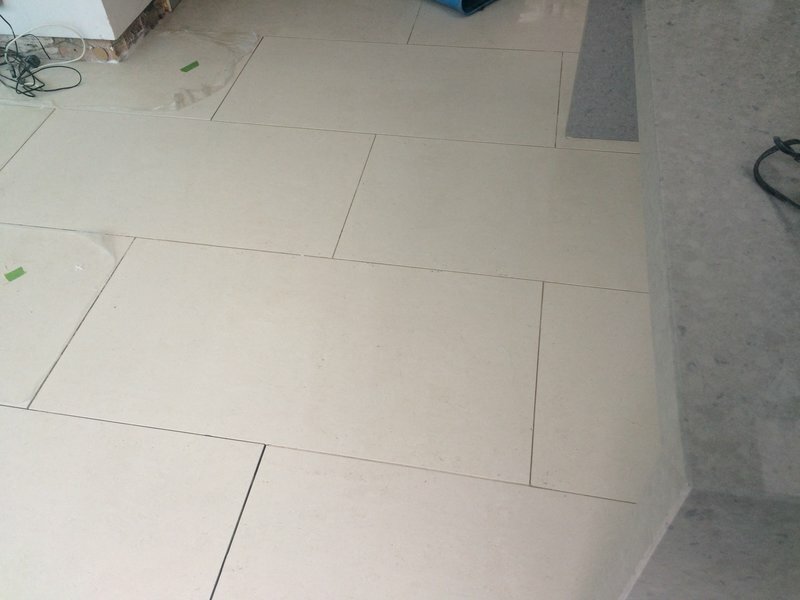 We had tried all kinds of tilers and builders but did not want to rip them up and insert a damp proof membrane. 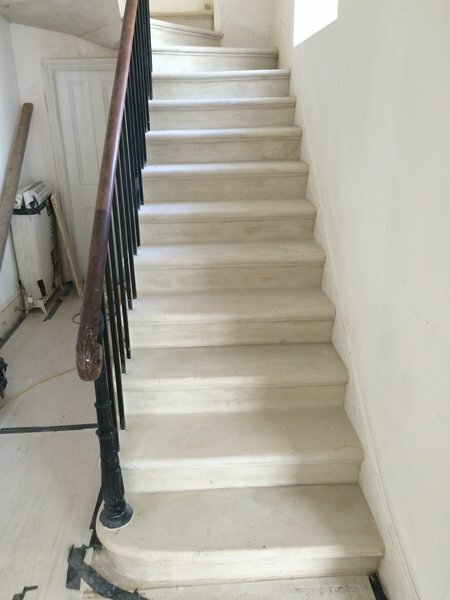 Firstly, Eddie identified the problem correctly and gave us a much less drastic solution of polishing off the top layer and resealing. 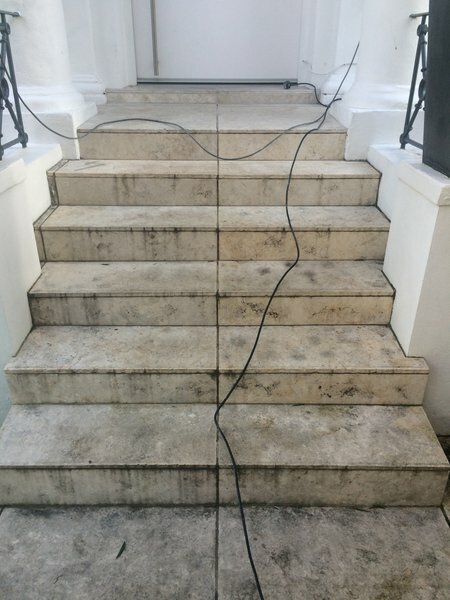 He was on time, returned phone calls did a fantastic job as the tiles now look like new and he and his staff were very pleasant and tidied up after they had finished. Eddie's after sales service is great too as he is happy to answer any further queries. Eddie did an amazing job, I wish I'd had it done years ago. 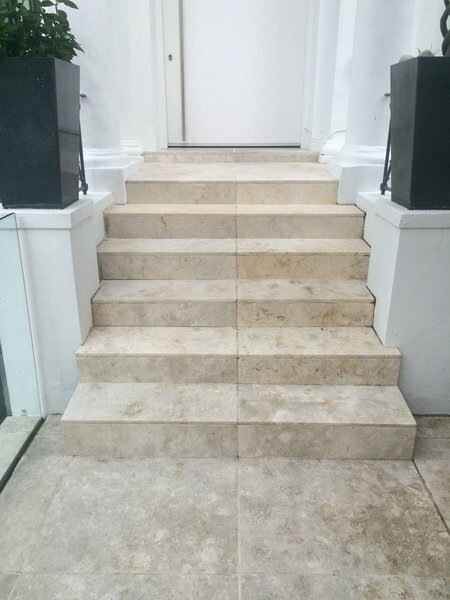 My hall, living room and dining room tiles were scrubbed, cleaned and sealed to an outstanding professional finish. Eddie and his team were prompt, polite and helpful and was prepared to go the extra mile for us. Thank you again for a flawless and professional restoration. Very friendly, clean & tidy service. They did an excellent job so my tiles look like new. It is like having a new kitchen. 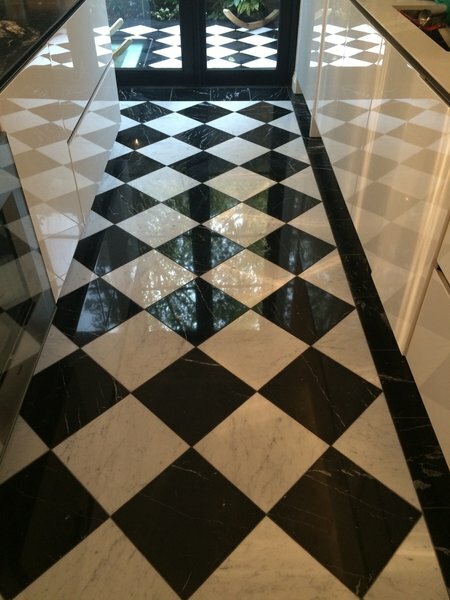 I would highly recommend Easyclean's tile and grout cleaning services to anyone! 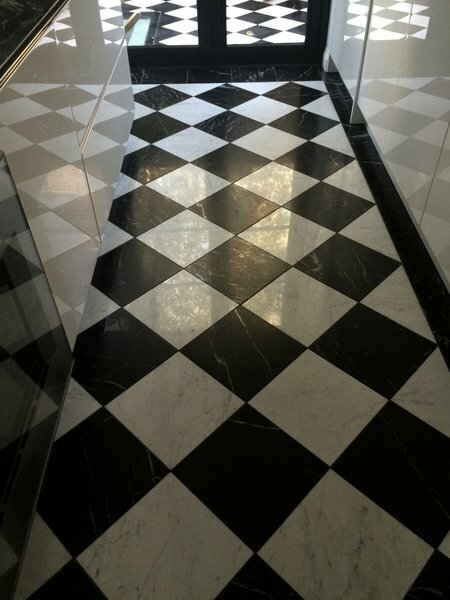 Eddie was very professional, punctual, diligent, very careful to ensure he would not damage any of my furniture or skirting, and he did an amazing job cleaning my porcelain tile floor. I have a new floor, basically! Thank you!